Unfortunately for Bungie, this game isn't an unmitigated failure. It's actually a very solid addition to the Halo universe. There are some pretty big changes that Halo fans may or may not like, but Microsoft isn't going to lose it's founding franchise to mediocrity as many people predicted when Bungie announced they were getting out of the Master Chief game. Before we get too deep into the details, let me say that this review is one big spoiler, so don't read on if you're planning on "saving" yourself for your own Halo campaign. 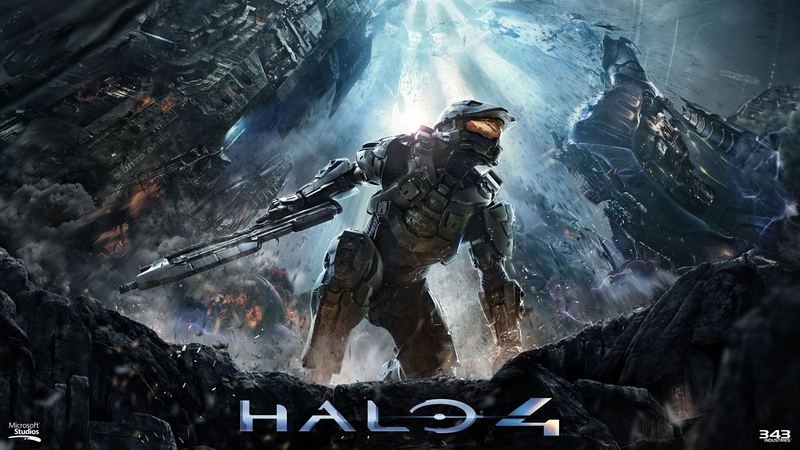 The events of Halo 4 take place four years after the events of Halo 3. John, the original Spartan, has been floating in hypersleep along with his AI girlfriend, Cortana. They are awakened when the ship is boarded by Covenant forces. Just as they were wiping the sleep out of their eyes, the ship gets pulled, tractor beam-style, into a nearby planet called Requiem. This planet was once populated by a race called "Forerunners". From what I can tell, these guys are something akin to the Reapers from Mass Effect. Not only that, but they control a race of cybernetic warriors called Promethean Knights (Protheans, anyone?) It is hinted that the Prometheans were a race of humanoids that had been previously wiped out by the Forerunners, just like the Protheans were wiped out by the Reapers in Mass Effect. Are you starting to see a pattern here? The Forerunners created the halos in order to completely wipe out all life in the universe at some point (the flood), and Master Chief just woke one up called The Didact. The reason behind their desire to enact extinction doesn't become clear in this episode, but I would imagine their motivations become known in the next two games. Microsoft Studios has already announced their intentions to make this the first chapter in another Halo trilogy. Not only did Master Chief just awaken a galactic Orkin man for humankind, but his best friend Cortana, the AI that has been on a chip in his helmet since the beginning, is dying. 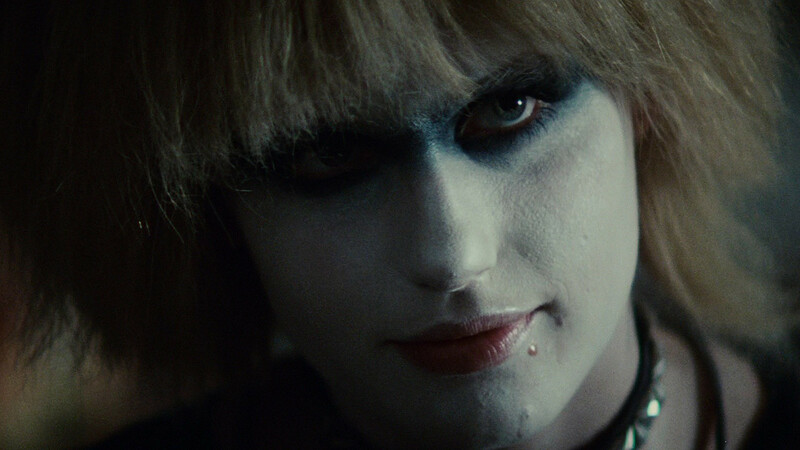 Just like the replicants in Bladerunner, Artificial Intelligences in the Halo universe have a short shelf life. After seven years, their cognitive abilities start to deteriorate. Cortana is eight. Fortunately for her, Harrison Ford isn't going to put a hole through her chest like he did Daryl Hannah. They call this deterioration "rampancy," but you can think of it as AI Alzheimer's. She has glitchy symptoms that gradually worsen as the game progresses. Although some humans take part in the action, the main story is about the Forerunners and their plans to kill all mankind with a weapon called the Composer. It is a massive artifact the size of the Empire State Building that has the ability to hit thousands of humans at once with a beam that does pretty much the same thing to them that Blade does to vampires. The new set of weapons was probably my favorite part of the newest entry in the Halo universe. 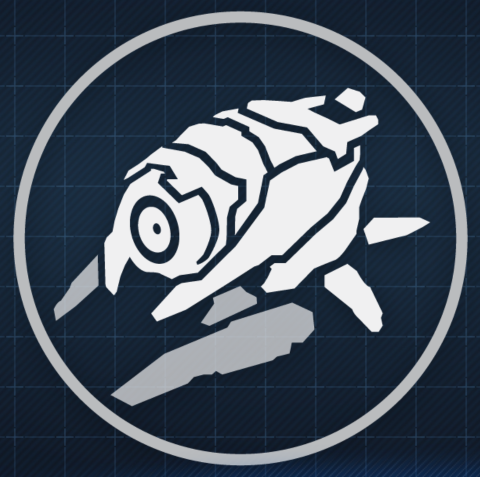 The Forerunner guns are highly useful, well-designed, and they do something really cool when you reload them. They deny gravity's hold and come apart in your hand, then "magically" re-assemble. That's the best way I can describe it. The only one I didn't care for was the Boltshot. It is the pistol found in Forerunner weapon stashes and it is so under-powered it might as well be called The Tickler. The Supressor is their machine gun and it is slightly under-powered too, but makes up for it with a fire rate that increases the longer you hold down the trigger. The Light Rifle is their version of the sniper and it was my favorite gun in the game. It seemed considerably stronger than the UNSC long-distance rifle. All of the old Covenant weapons are also peppered throughout. There is even one set of Gravity Hammers, although that was hardly enough, in my opinion. Halo 4 has several new types of armor. The classics like Camo and Jetpack are here, but several new options give interesting strategic options to the player. Promethean Vision is pretty much the same thing as Bat-Vision from Batman: Arkham City. You are able to see enemy positions through floors, ceilings, and walls. The Light Shield is highly effective defensive armor that covers you head-to-toe from direct frontal attack. I'm not sure if it was my impatience or the game, but it seemed like my regular shield didn't recharge as long as the Light Shield was active. That was mildly annoying because you can't use it like regular cover to allow your personal shield to recover, but it was still very useful when facing five or more enemies with firearms. My favorite new armor type was the Personal Sentry. It is reminiscent of Axton's turret from Borderlands 2, but it flies! I used the sentry both for its offensive capabilities as well as to draw enemy fire so I could grab some cover and recharge my shield. All in all, the weapon and armor additions are fantastic and they were the reason this didn't feel like just another Halo game. No, it wasn't perfect. The problems I found were minor, but worth mentioning. First of all, there were a couple of continuity issues. As in previous Halo games, the loadouts are already chosen when you start a new chapter, no matter what you were carrying when the last one ended. This only really pissed me off once when I was saving a Binary Rifle for a good 20 minutes. I managed to hang on to the most powerful long-distance weapon for an entire final battle only to have the game take it away and give me a pistol instead. Much less intrusive, but still mildly annoying was the lack of matching weapons in cutscenes to those in the actual game. It was obvious that they didn't bother with this little detail when I was carrying only Forerunner weapons but the Master Chief in the cutscene had a standard UNSC assault rifle. This is the first time we get to hear Master Chief speak, and I think I would have preferred not to. Part of the character's appeal in previous games was his stoic silence. In this game, the guy won't shut up. In another bit of gameplay, 343 went the same direction as Bungie. The left trigger (L2 on PS3) throws a grenade. In every other first-person shooter on the planet, this button aims down the sights. For some reason, the designers of Halo decided to put that action on the right controller stick, which you have to click in order to zoom in for firing. While you can adjust these in the menus, I'm a lazy gamer, so instead I just wasted grenade after grenade trying to look down the iron sights. The soundtrack didn't blow me away, either. I actually didn't notice it much until the over-the-top hero theme played over the final battle scene. It was mildly annoying in its predictability. Finally, the end cutscene was just awful. I won't ruin it by telling you the substance of the dialogue, but suffice it to say the conversation between Master Chief and Commander Lasky was less necessary and more melodramatic than the last half hour of Lord of the Rings - Return of the King. That said, all of the characters including Thomas Lasky are masterfully rendered. The faces are the best I've ever seen. They put L.A. Noire to shame and it's claim to fame was the facial graphics. Don't take my word for it, take a look for yourself. In summation, if you're a Halo fan, you need to buy this game. If you're an FPS fan, put down MW3 and Battlefield for a bit and try the original online multiplayer. If you're neither of these things, you can probably live without it. Bonuses: +1 for the fantastic use of light in the design. The combination of color choices and the use of light are what make Halo look and feel different from any other FPS games. 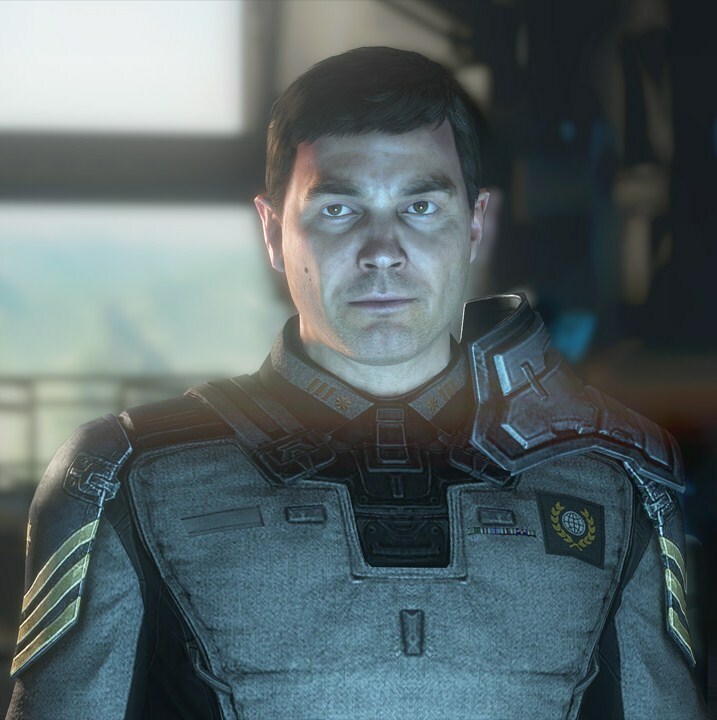 Halo uses light the way Dead Space uses darkness: to perfection. Penalties: -1 for a story that feels part stolen, part a re-tread, and all a bit small-minded. Part of the greatness of Halo is the fact that the fate of mankind hangs in the balance. This game focuses most of its energy on the interplay between Master Chief and Cortana. While their relationship is important, it shouldn't overwhelm the theme of mankind's extinction, but it does throughout.